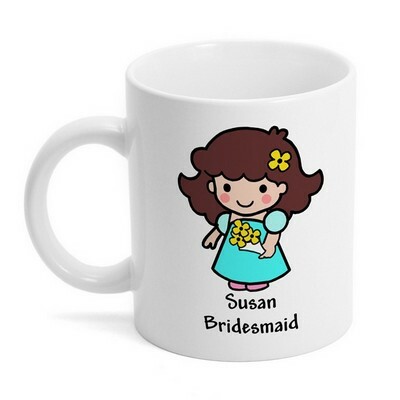 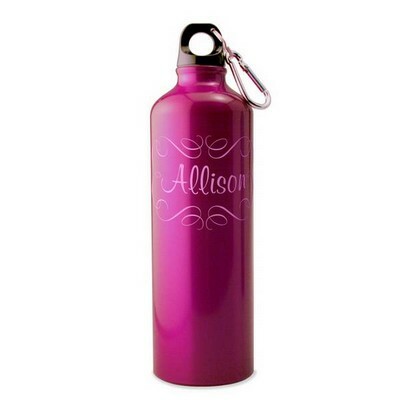 For the women who have been your closest friends forever and who are now part of your wedding, a typical bridesmaid gift simply will not suffice. 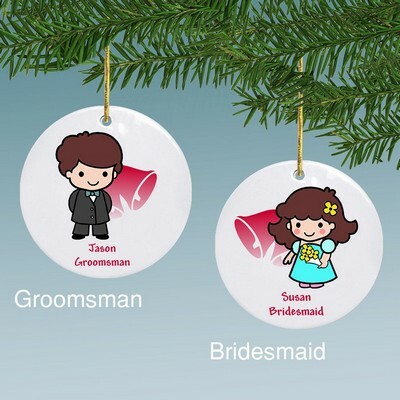 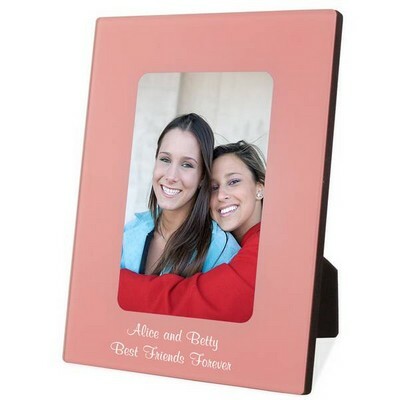 You want to give them something distinctive in personalized bridesmaids gifts symbolic of your friendship that will express your appreciation for their role in your life and in your wedding. 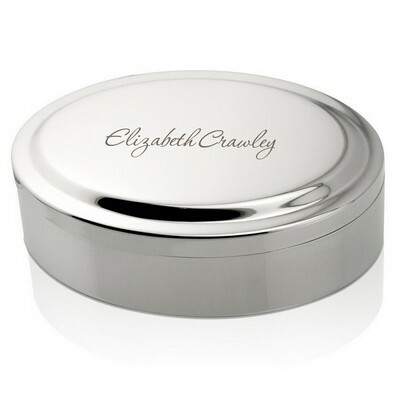 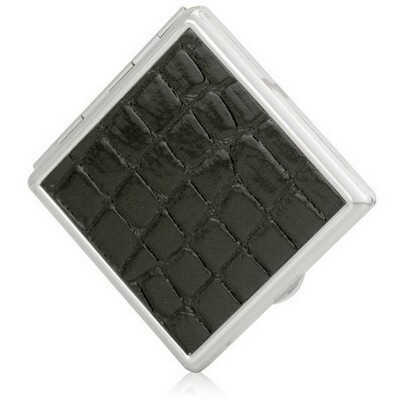 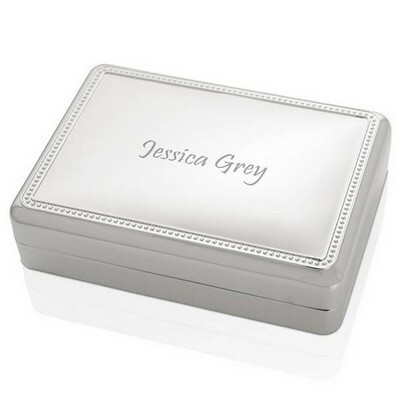 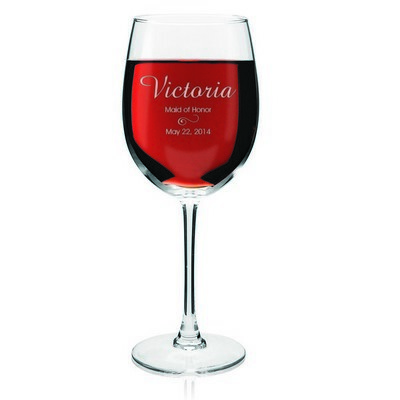 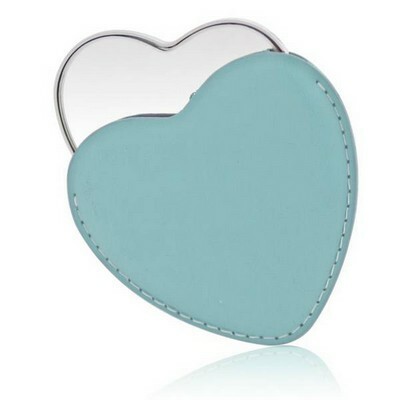 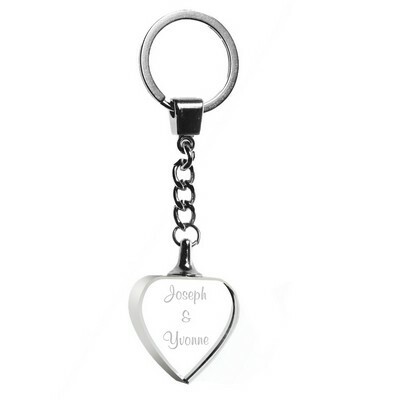 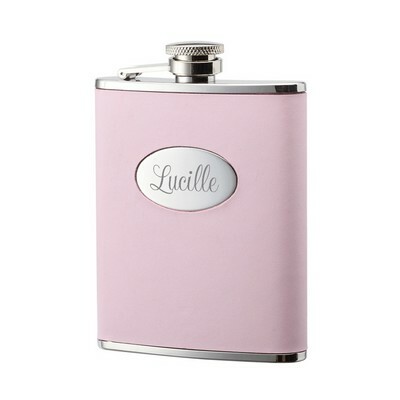 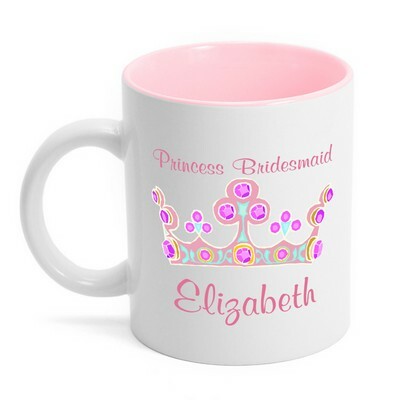 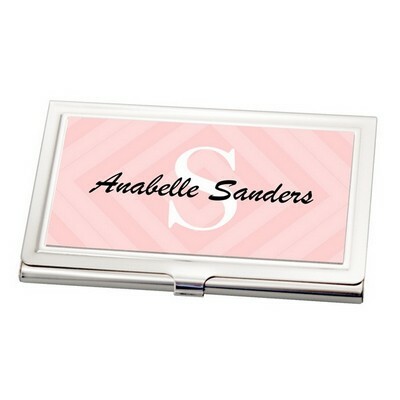 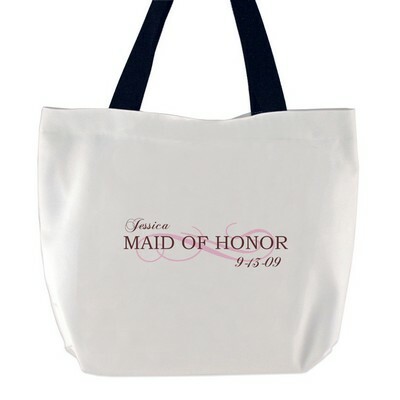 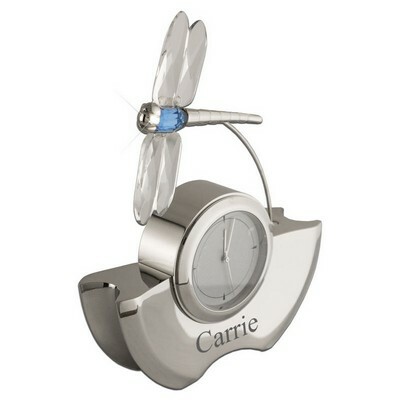 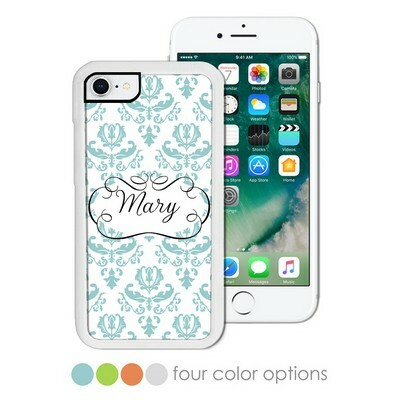 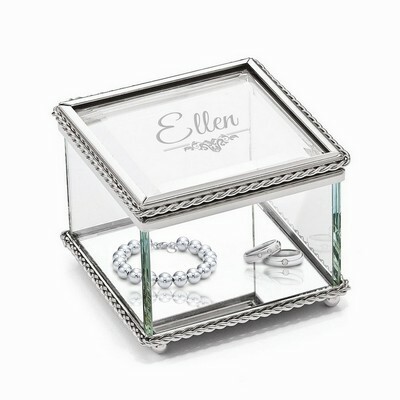 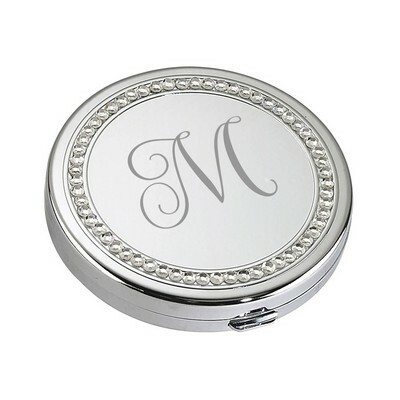 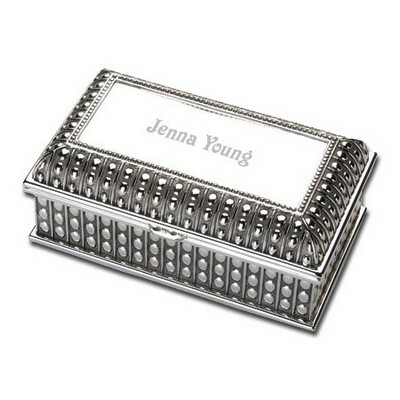 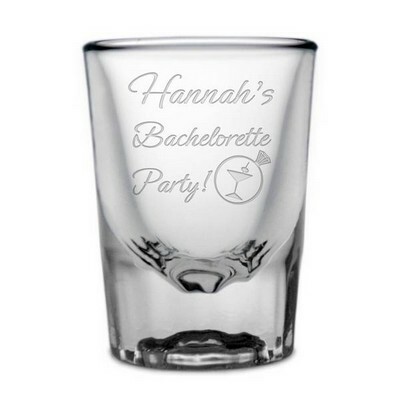 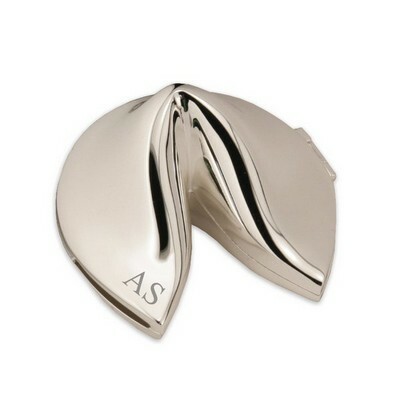 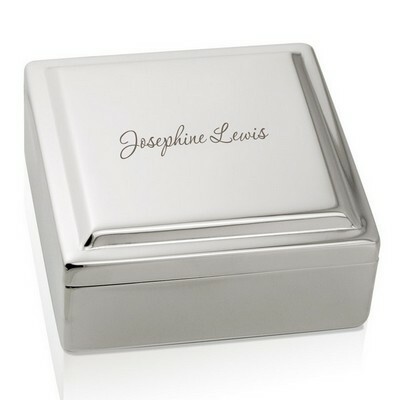 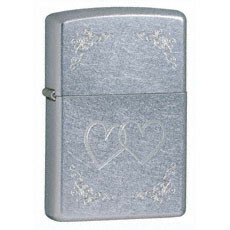 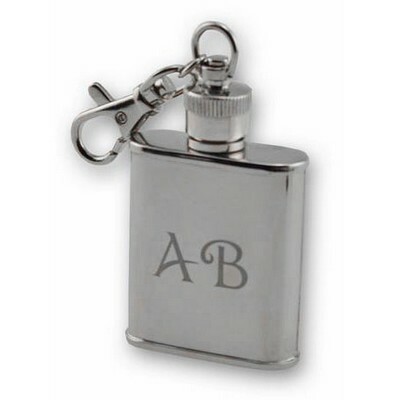 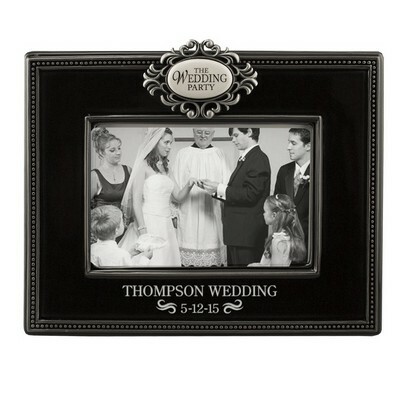 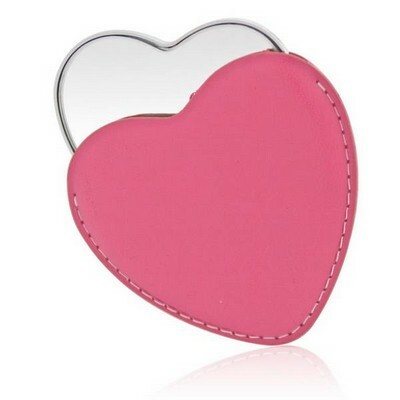 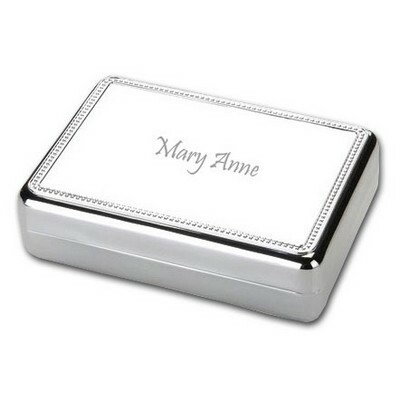 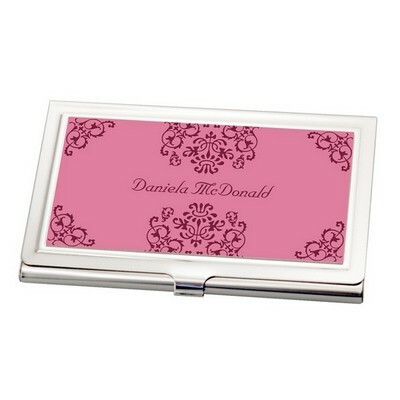 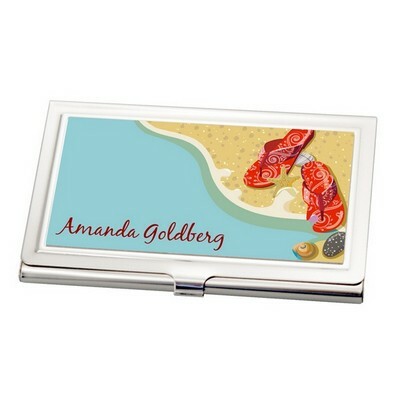 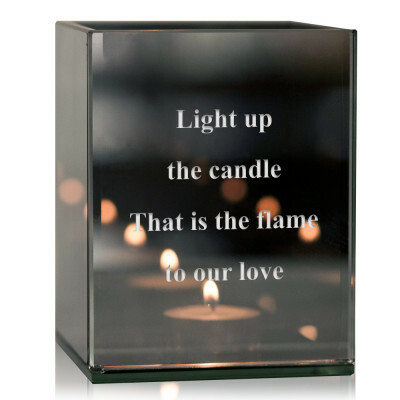 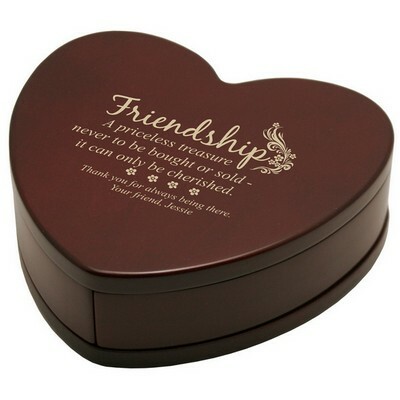 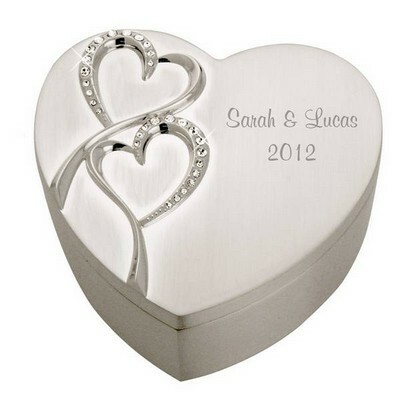 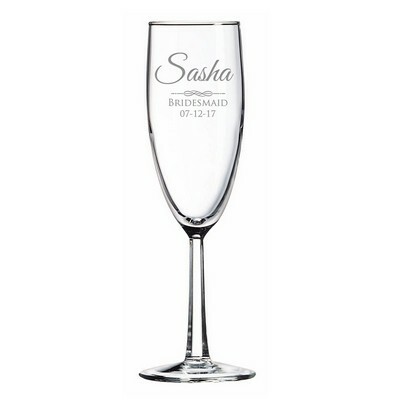 At MemorableGifts.com, we know just how you feel and offer our exquisite collection of wedding gifts for bridesmaids ... gifts chosen for them specifically. 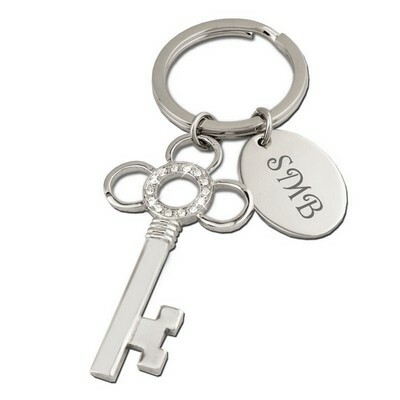 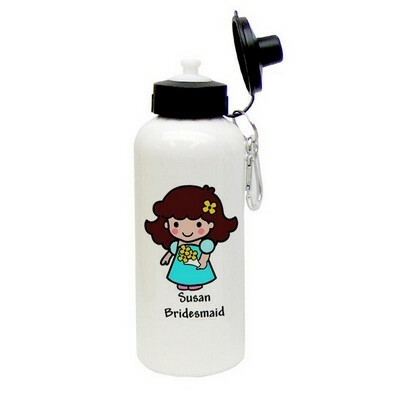 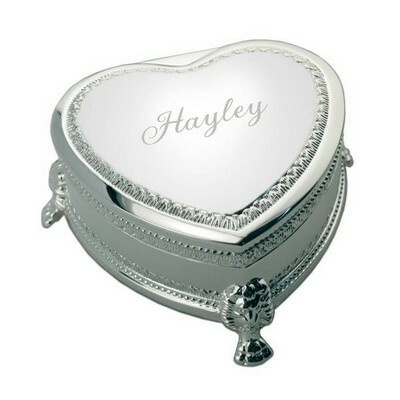 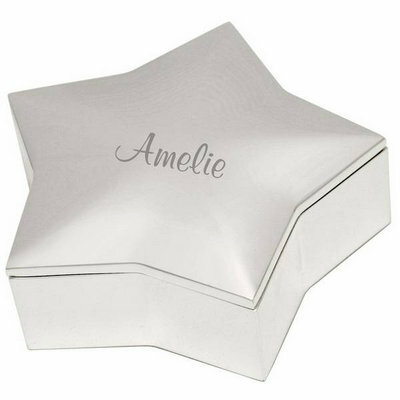 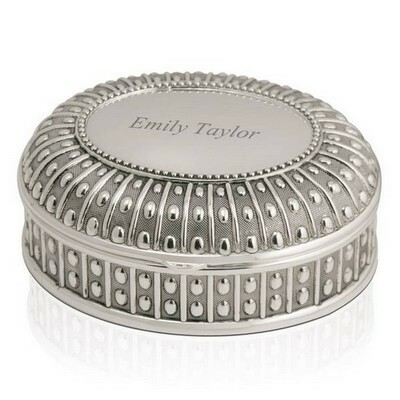 Whether you prefer something traditionally classic or something sleekly contemporary in a bridesmaids gift, you will find a premium and generous selection of each style in our engraved bridesmaid gifts, from which to choose. 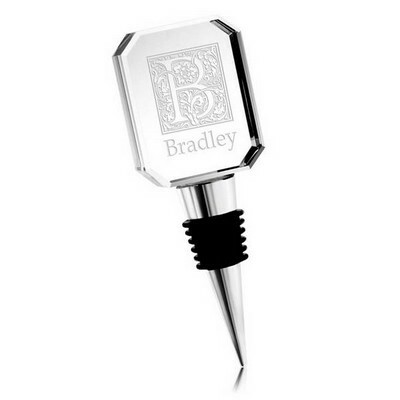 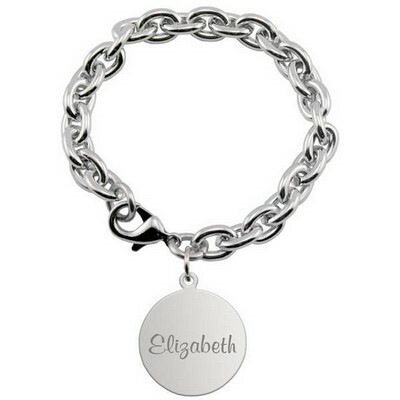 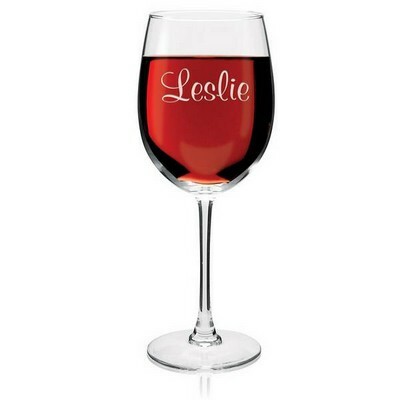 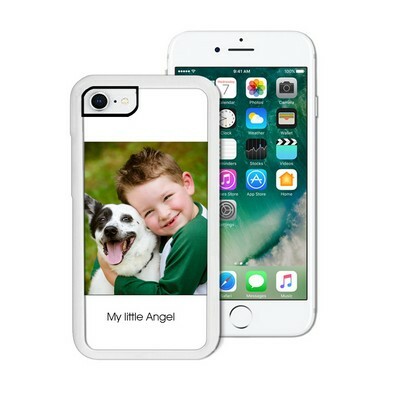 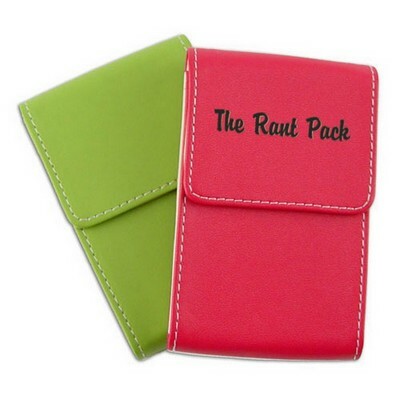 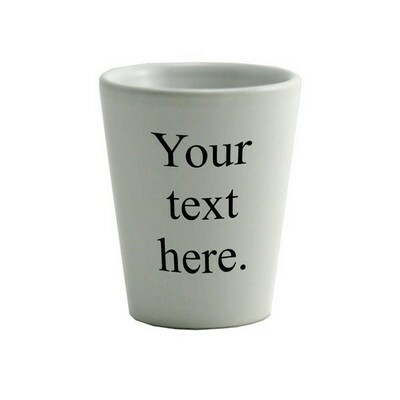 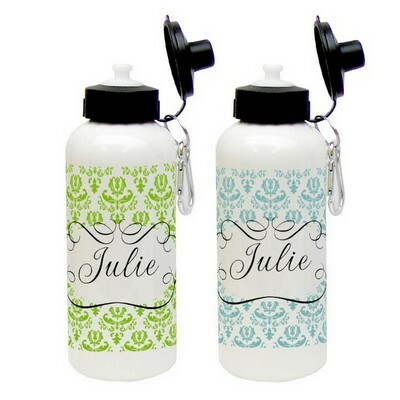 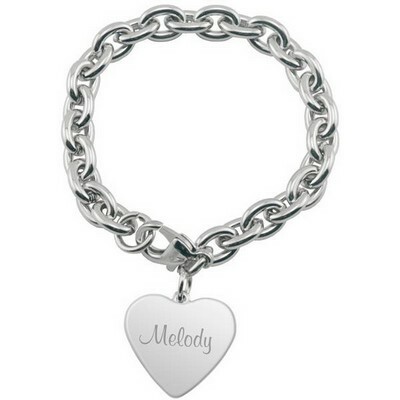 Make your selection truly and original expression by adding personalization. 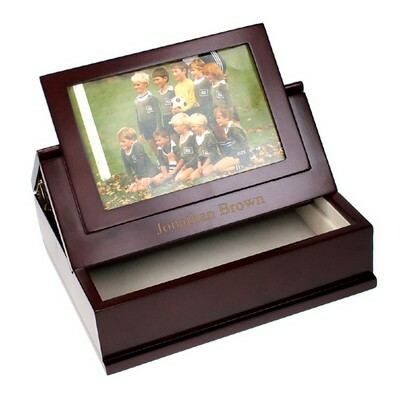 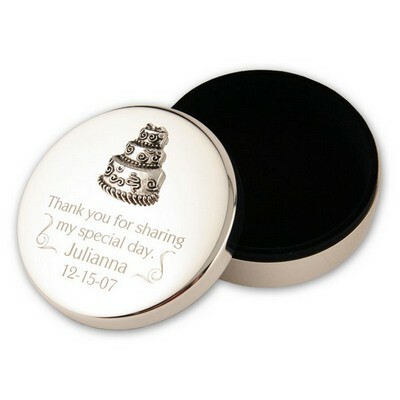 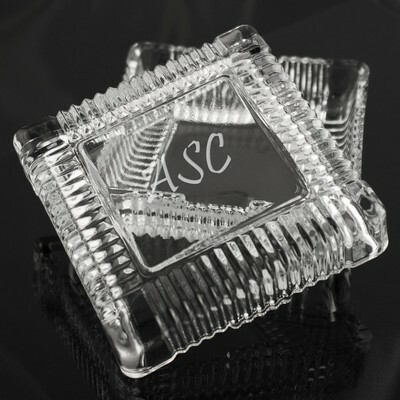 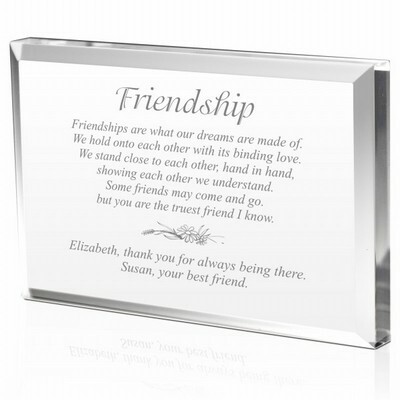 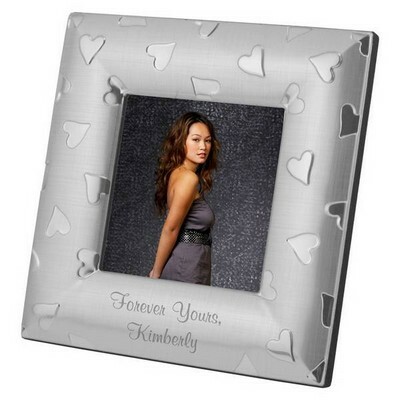 Include a name, message of friendship, or important date to create a signature gift that will always be cherished by each through the coming years.